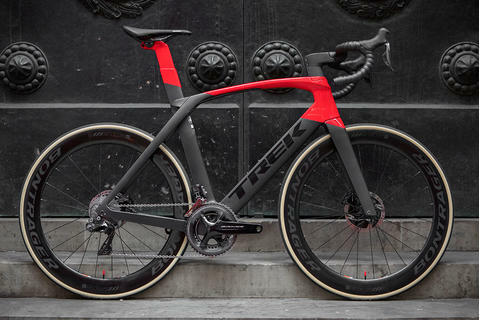 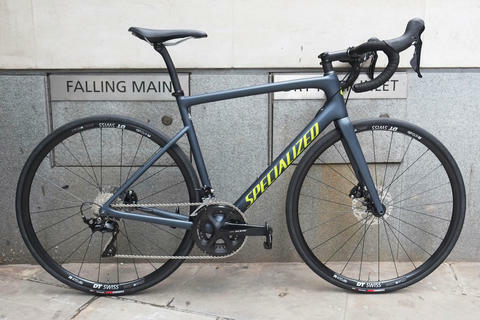 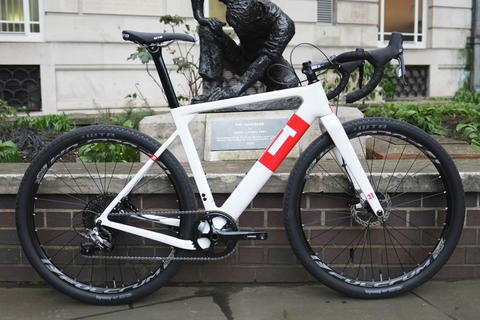 Aimed at all-around road riders who demand stiffness, efficiency and great handling-whether sprinting for the city limit sign or tackling all-day epics-the Altum R features all of the same engineering and design elements as the Altum, but with varying carbon fiber materials and orientation. 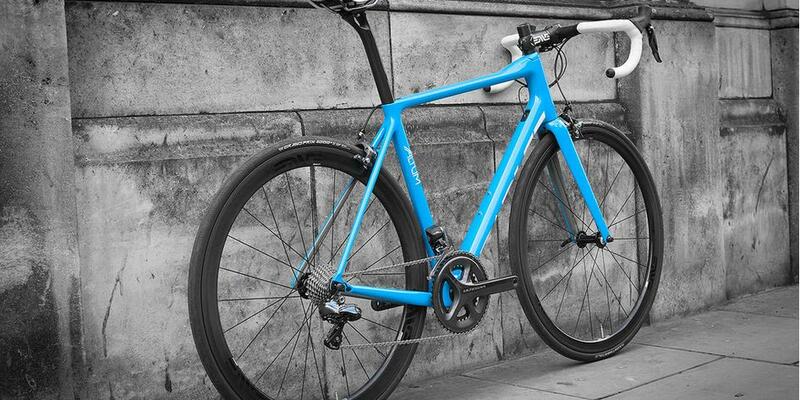 With its light weight (810g frame/330g fork), smooth but efficient ride quality and Parlee's Flex Fit sizing system, the Altum R is the right choice for riders seeking the perfect balance of performance and comfort on all types of roads. 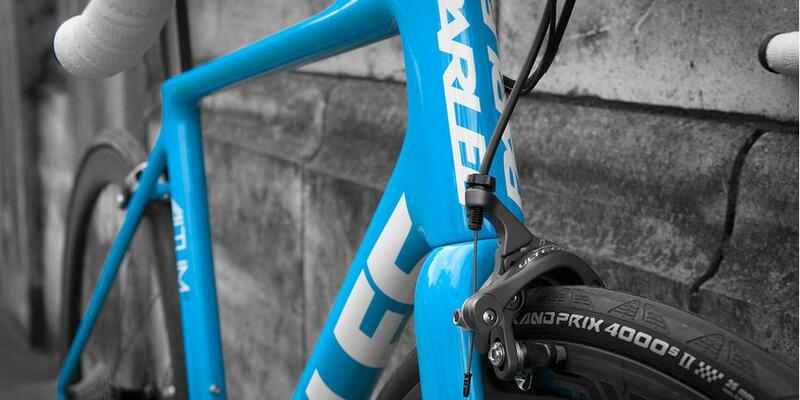 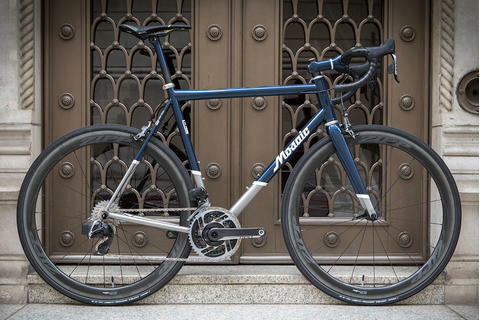 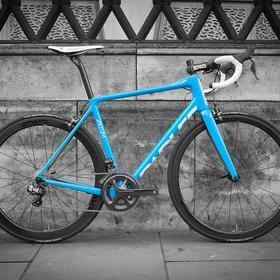 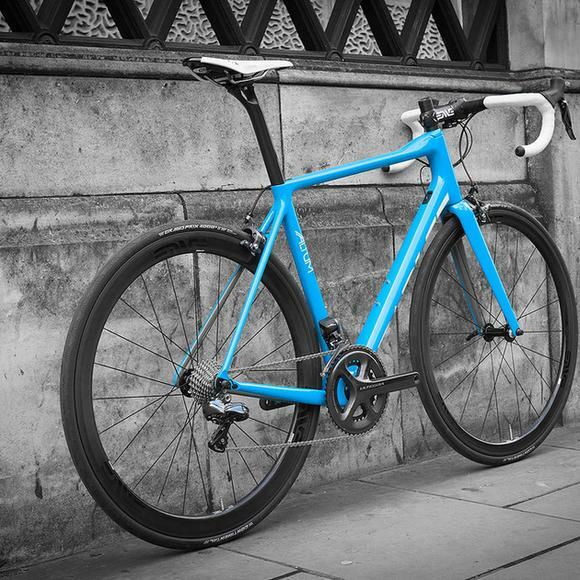 We love the vibrant blue with it's subtle grey panels on the inside of the seat stays, chain stays and the fork. 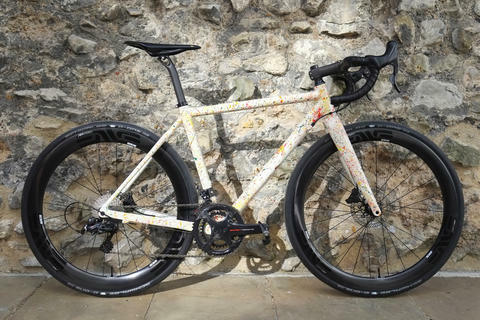 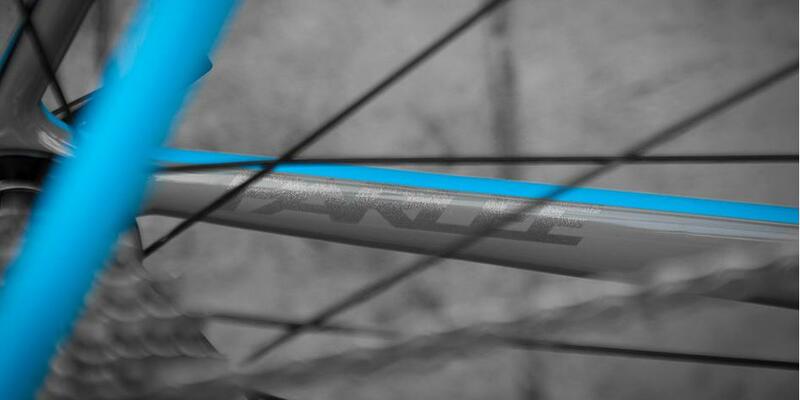 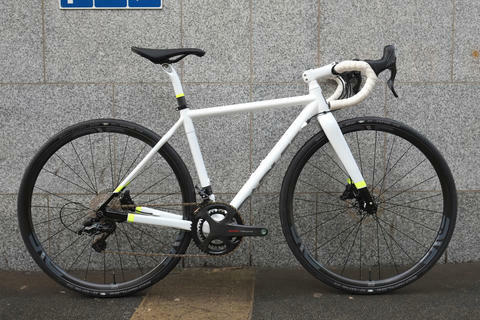 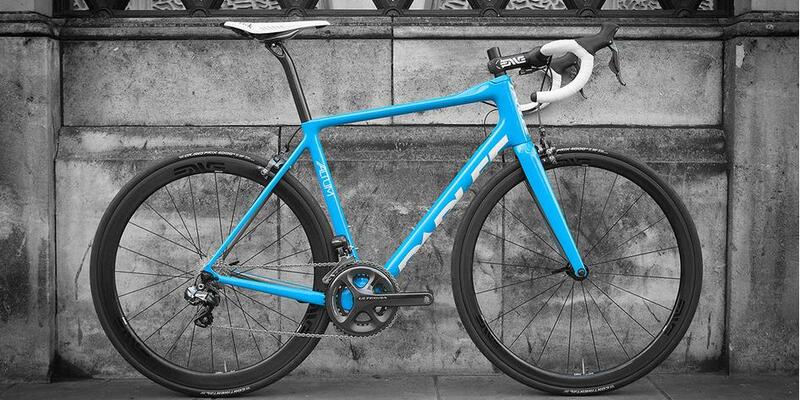 Come in store to discuss your Parlee Altum R build. 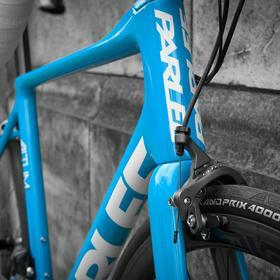 You can also see more photos, shot by Bobby Whittaker, here.